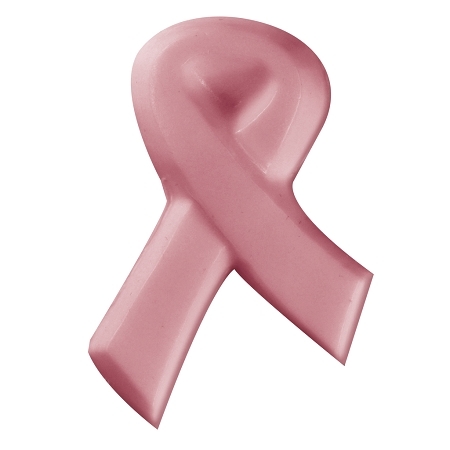 Raise awareness for a special cause with handmade soap or lotion bars made from this plastic Commemorative Ribbon Soap Mold. Melt & Pour Soap: Pour melted soap at a temperature no hotter than 135ÂºF into mold. Cool until soap has hardened. Remove soap from mold. For easier unmolding, place into freezer for 30 minutes, and then immerse bottom of the mold in hot water for a few moments. Do not use cooking spray to coat mold. Lotion Bars: Pour melted lotion bar mixture into mold cavities at a temperature no hotter than 135ÂºF. Allow mixture to solidify. Flip mold over onto clean surface. Gently push back of mold until lotion bar begins to release then pull bar out of mold.